The Bhamashah wallet, Rajasthan government's online payment application was launched by Chief Minister of Rajasthan, Vasundhara Raje. New Delhi: YES BANK, India's fourth largest private sector bank has announced its partnership with the Government of Rajasthan to launch Bhamashah Wallet, a simple instant payment digital wallet solution for the state of Rajasthan. The Bhamashah wallet, Rajasthan government's online payment application was launched by Chief Minister of Rajasthan, Vasundhara Raje. The wallet service was launched as a part of Bhamashah Yojana, a scheme introduced by the Government of Rajasthan to transfer financial and non-financial benefits of governmental schemes directly to women recipients in a transparent way. "YES BANK is pleased to partner with the Government of Rajasthan to further digital payment services for citizens, ease subsidy disbursement process for the government and be an enabler of financial services for the last mile. The Bank is fully committed to building frugal solutions on new technology and fostering a Digitally-enabled India," said MD and CEO, YES BANK, Rana Kapoor. "Rajasthan became the biggest Financial Inclusion and DBT Model in the country with Bhamashah Yojana. Today, with Bhamashah Wallet, the state has leaped way ahead, with providing all financial services, benefits transfer and wallet functionalities for free to each Rajasthan Resident," said Principal Secretary, Department of IT&C, Government of Rajasthan, Akhil Arora. 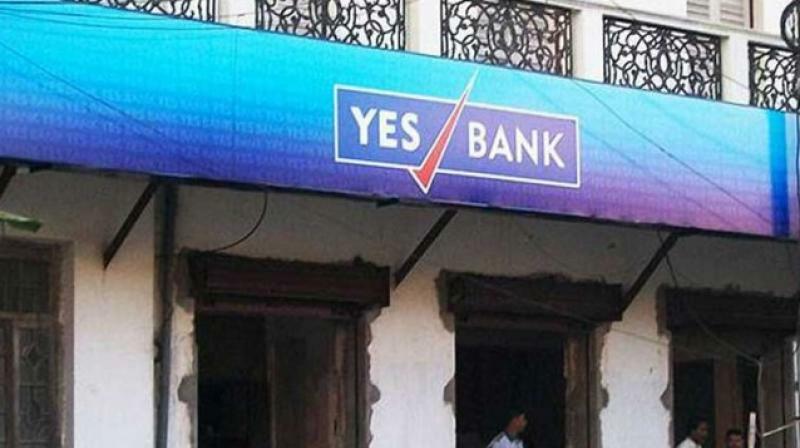 YES BANK has also been instrumental in digitizing payments of Government to citizen services (G2C) for Nashik and Udaipur under GOI's Smart City initiative and has recently launched YES SCALE- Smart City accelerator to provide technology and fintech support to 10 partner Smart Cities across the country.